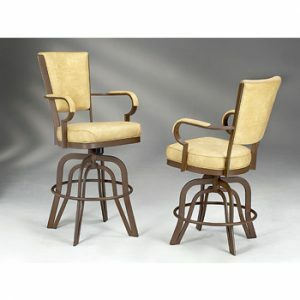 Victorian barstools and dining chairs are something that we regularly are asked about. 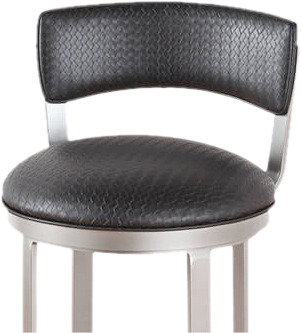 This style of barstool is often chosen for someone looking for a specific theme for a commercial establishment. 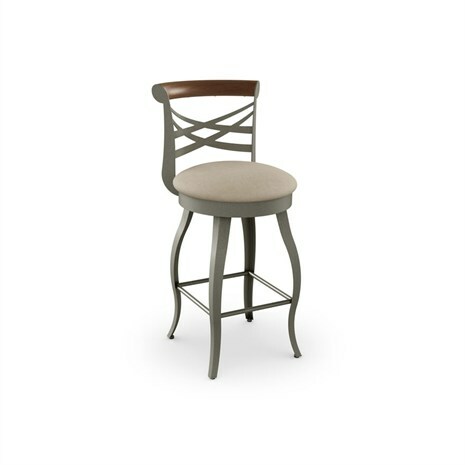 Some, who adore antiques, will also look to add a Victorian themed barstool to their home. 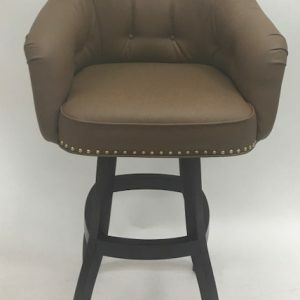 Whether in your kitchen, in your family room, or a recreation room at the bar, this seating option can look Victorian in style but have some great features that make it meet the needs of us in the modern age, too. 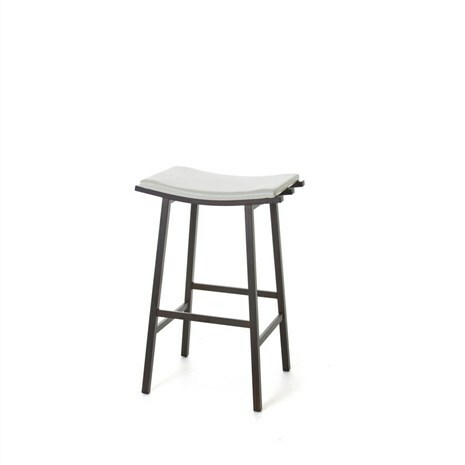 Features can include footrests, padding, the option to adjust the height of your Victorian barstool, and more. 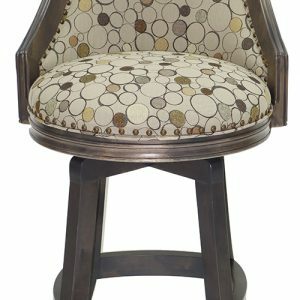 Some people want a barstool that tilts and swivels and while this feature isn’t always available in Victorian themed barstools, it can be done in a custom barstool that follows a specific theme but with a few more modern touches. 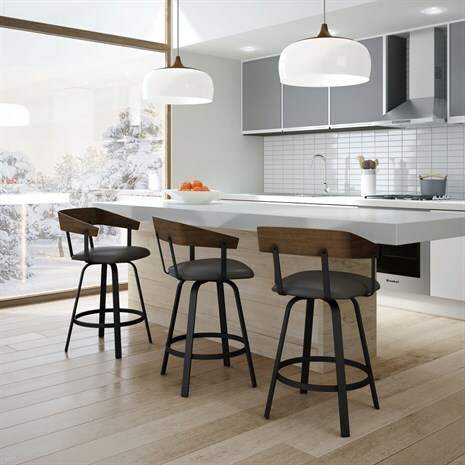 At Alfa Barstools, we sell a variety of styles, materials, and bar stool heights. 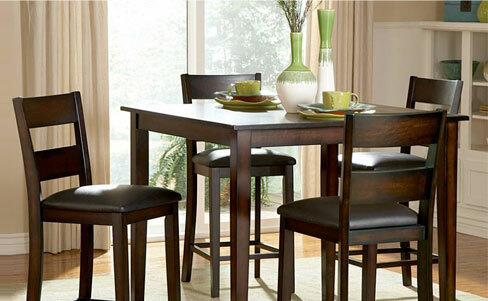 We offer traditional, country, modern, industrial, and Victorian styles. 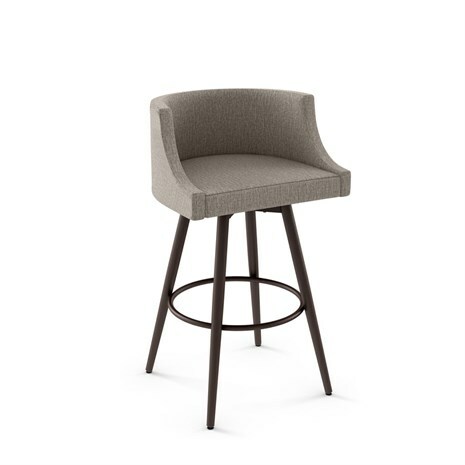 In terms of features, you can buy barstools with or without armrests, stools that swivel, ones with specific detailing, of specific fabrics, and in customized sizes. Our most popular sizes are bar, counter, and spectator height. 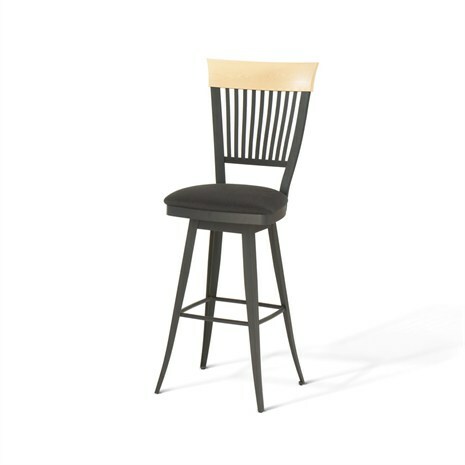 We also sell adjustable stools and extra tall barstools, too. 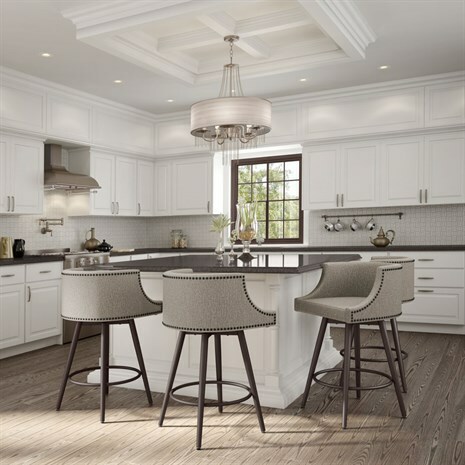 Whether you want Victorian style counter stools that are 24 inches or 26 inches or you prefer a taller barstool, such as one of our 30 inch or 34 inch barstools, Alfa Barstools can’t be beat on quality, selection, and pricing. Need design assistance? Talk to us. 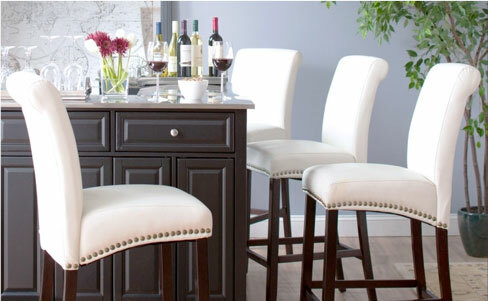 We can help you pick the right bar or counter stool for your home or business. And if we don’t have what you want, we can make it for you. 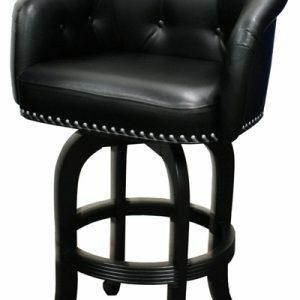 We do custom barstools, too! 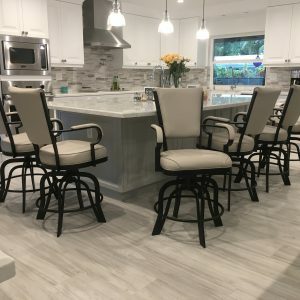 Alfa Barstools has a great reputation for barstools, dinette sets, replacement barstool parts, and custom dining furniture for homes and businesses. 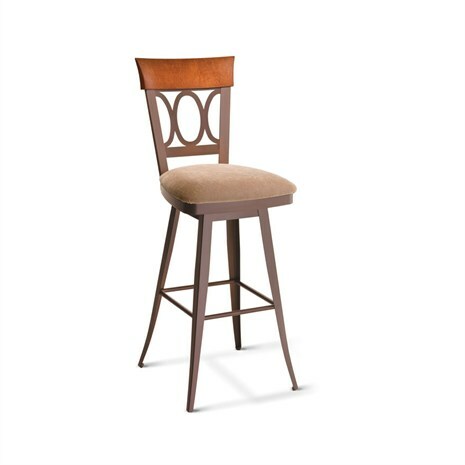 We are barstool experts and can help you with any style, feature, or design element that’s important to you. Call us or browse our site and fill out an order form. We look forward to helping you.